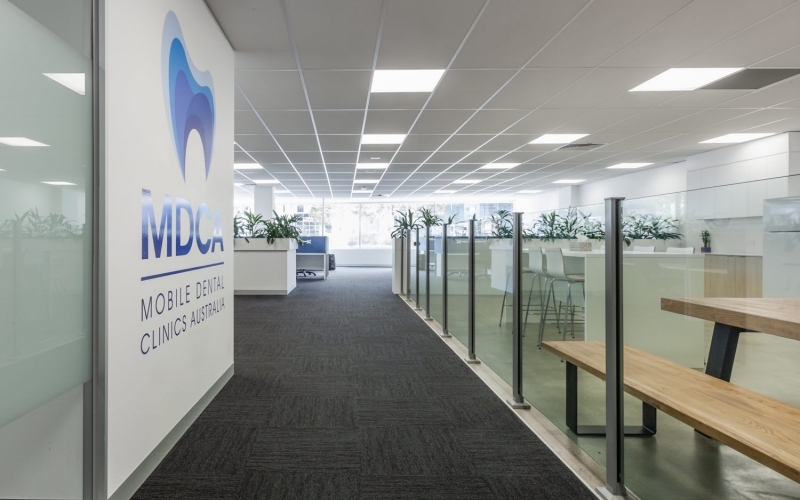 Mobile Dental Clinics Australia’s recently transformed Melbourne offices are bright, light and provide the flexibility the team needs. 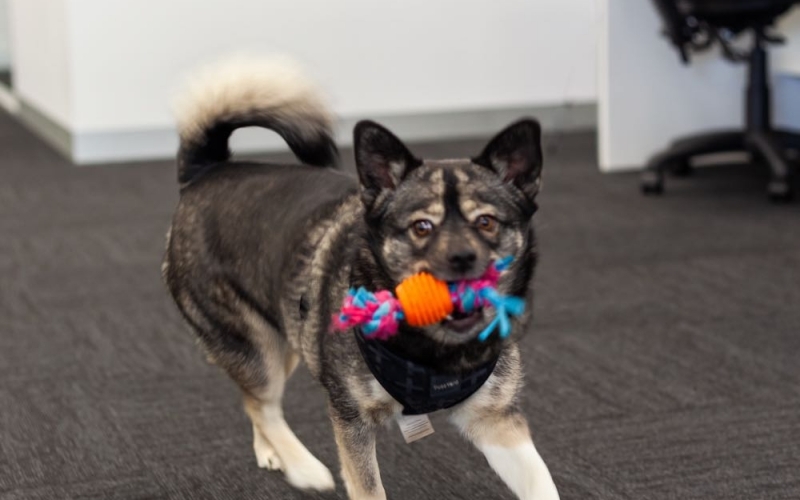 The team at Melbourne Dental Clinics Australia love their four-legged friends. 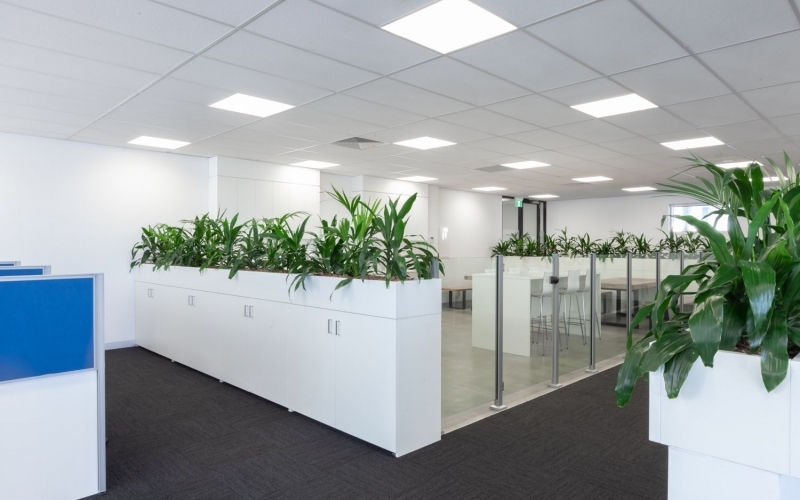 Through the installation of glass balustrades we were able to create a simple but stylish solution for keeping them out of the key spaces. 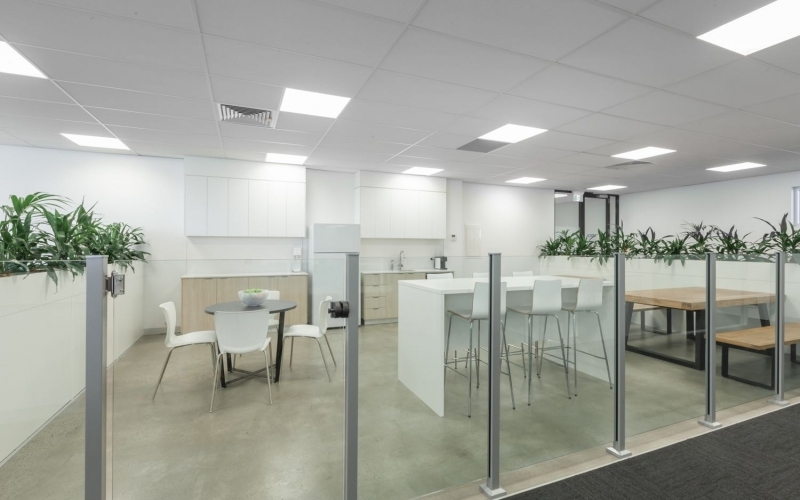 The kitchen area not only functions as a kitchen, but also a break-out space that provides flexible working spaces. 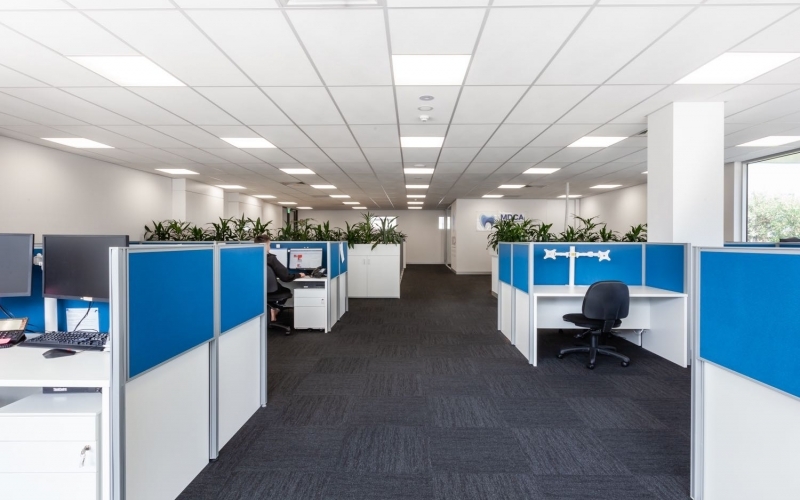 A variety of seating options allow staff to enjoy relaxed and informal meetings or find a quiet place to work. 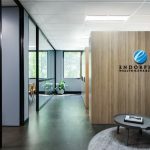 Beautiful, strategically placed planters have been used to create distinct workspaces while allowing natural light to flow through the office and maintaining the open feel.